Quepos Fishing January 2017! Check out OUR BOATS. The fishing is really heating up at the start of our high season. Right now everything is running hard. 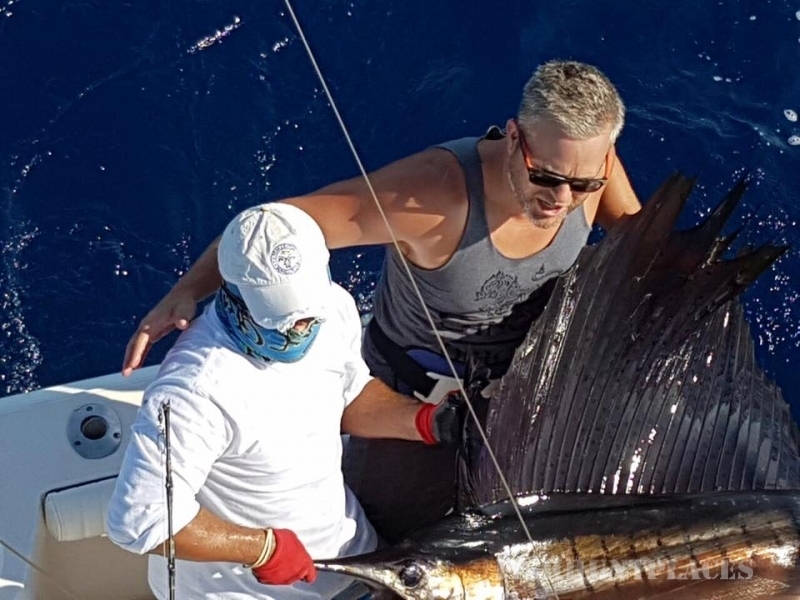 Sailfish number are very high with our boat averaging 10-15 per charter. 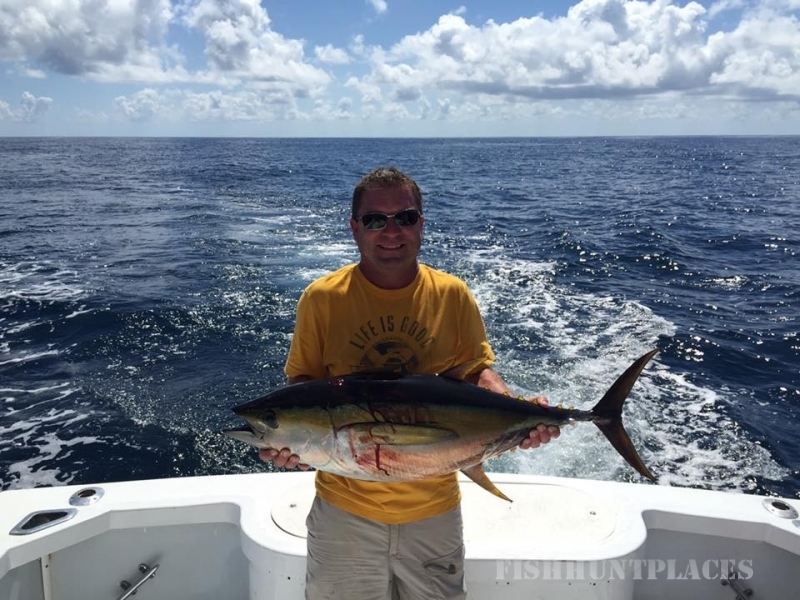 Lots of Yellowfin Tuna and Dorado too, with Marlin making a showing at least once a day. 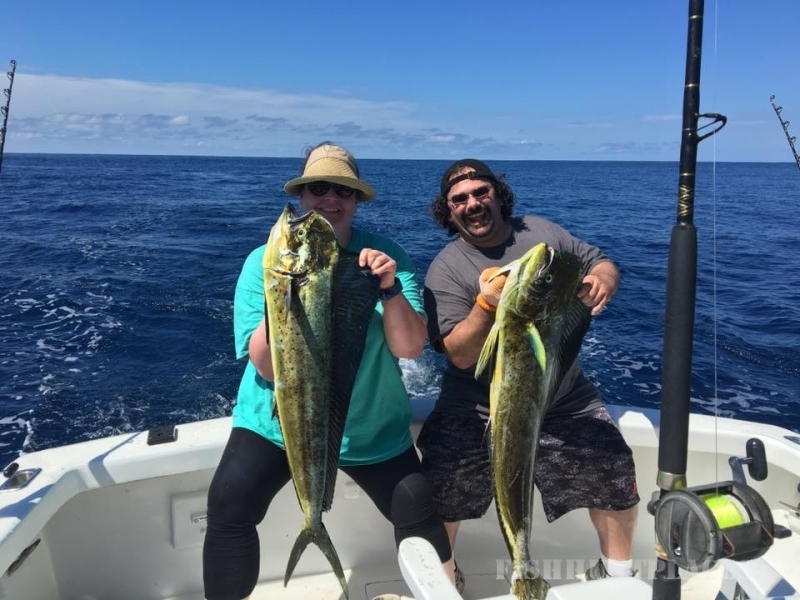 Check our Daily Fishing Report.